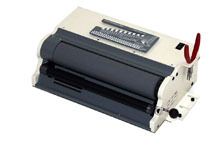 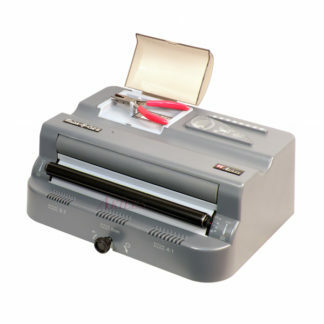 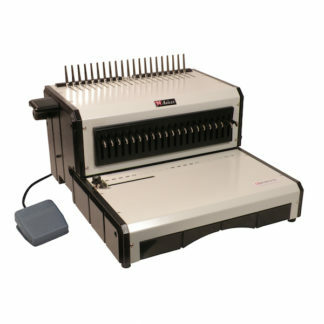 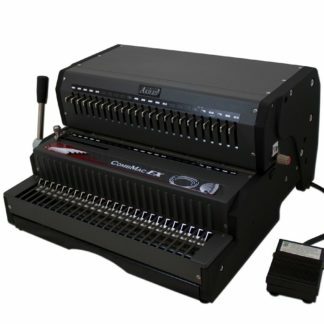 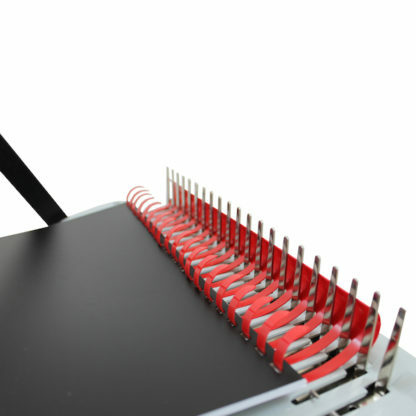 The Akiles EcoBind-C is one of the most economical comb binding machines available. 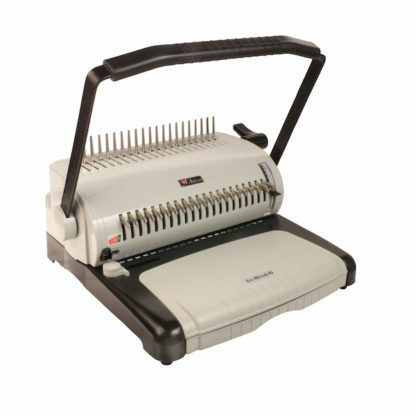 Stylish and compact, it’ll fit nicely in any office, while still retaining all the features that will allow you to complete all of your comb binding projects efficiently, quickly, and easily. 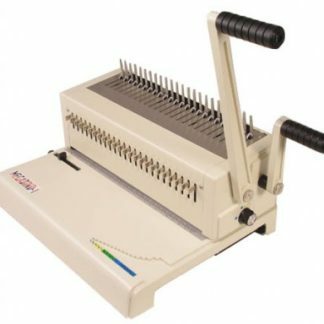 If you’re looking for an inexpensive comb binding machine that will do everything you need done, take a look at the Akiles EcoBind-C. 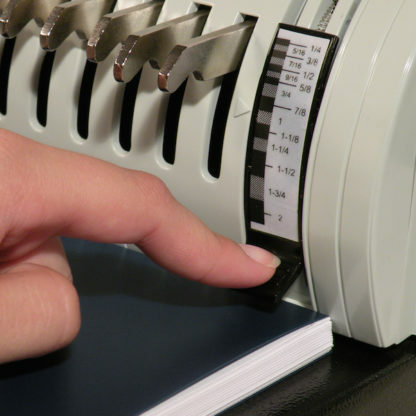 This product comes with a one-year manufacturer warranty.